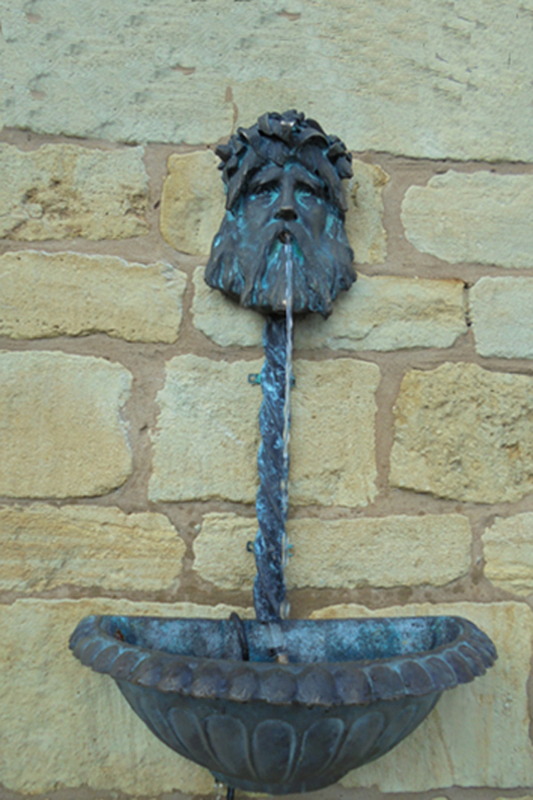 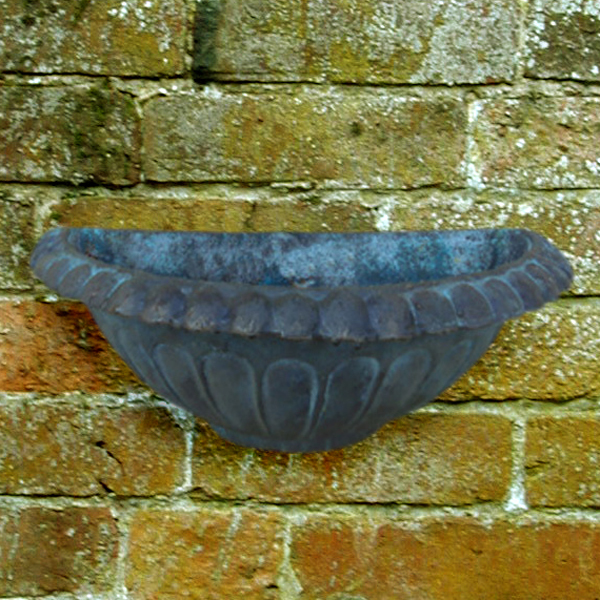 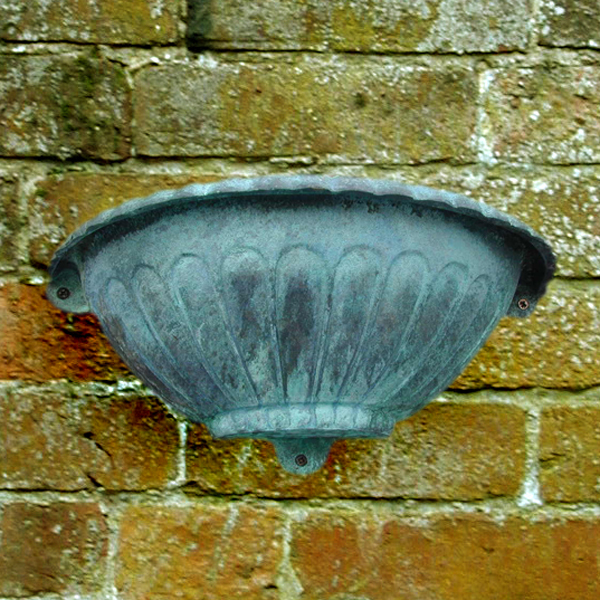 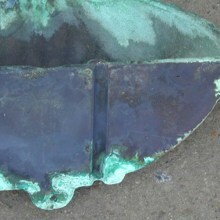 Our hand aged, solid bronze wall bowl is ideally suited for use with any of our fountain heads. 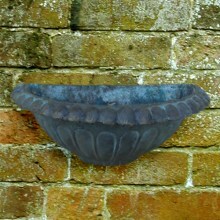 It is semi-circular in design and has beautiful fluted detailing on both the sides and rim of the bowl. 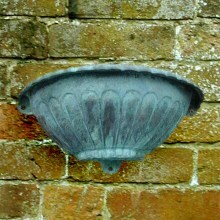 Please note that this product is supplied with fixings. 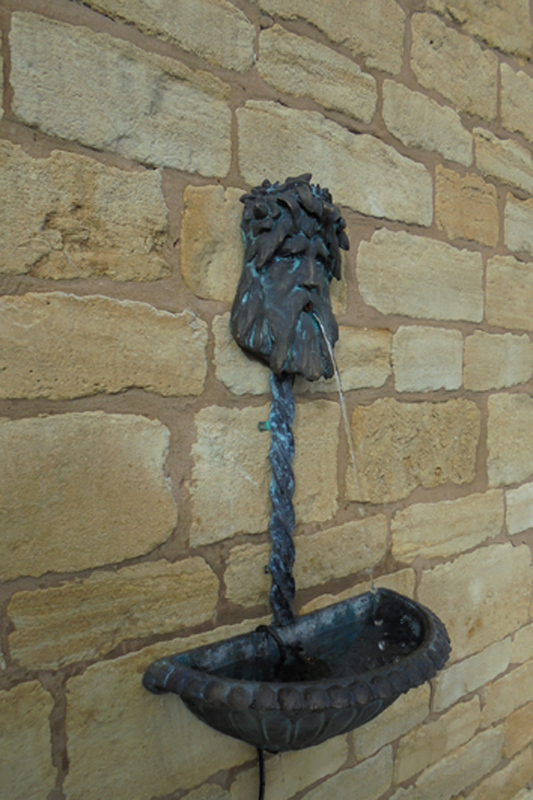 We do not supply a pump with this product, but recommend the Aquarius Universal 440 pump, available from most aquatic retailers.